Another beautiful vector background in blue color. This bokeh background comes in vector eps format and you can use it in your designs such as business cards, brochures, flyers, web sites etc. Remember that good background can create a good atmosphere in your designs. Few awesome web design vector backgrounds in eps format. Use them to create a new design of your web site, blog, twitter etc. You can modify almost everything in this web backgrounds. 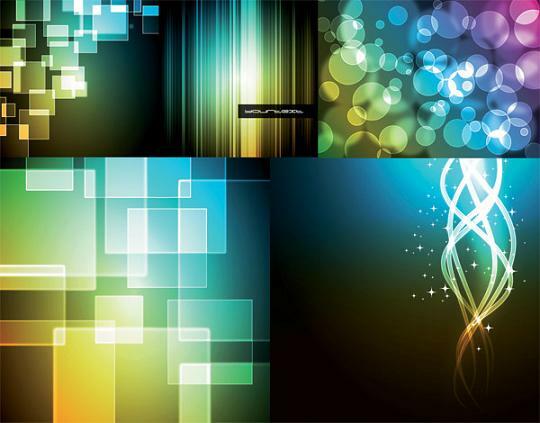 Another amazing set of abstract backgrounds, use this bokeh vector backgrounds in your design. You can use this vectors for personal projects. This picures are GREAT for your desktop wallpaper. 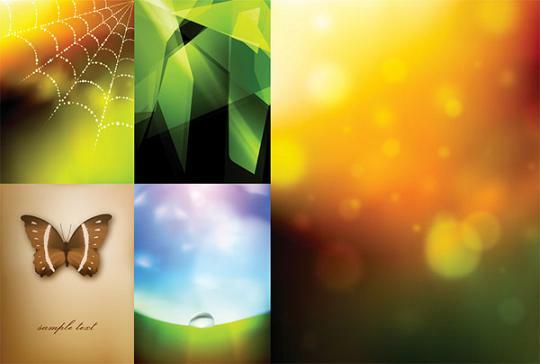 Today another set of Vector Abstract Backgrounds with place for text. 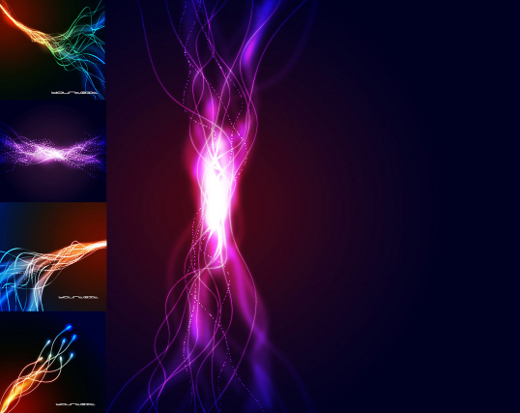 Download now 9 different vector abstract backgrounds in vector eps format and use them in your designs. They are great for website, wordpress blog, myspace, twitter etc. 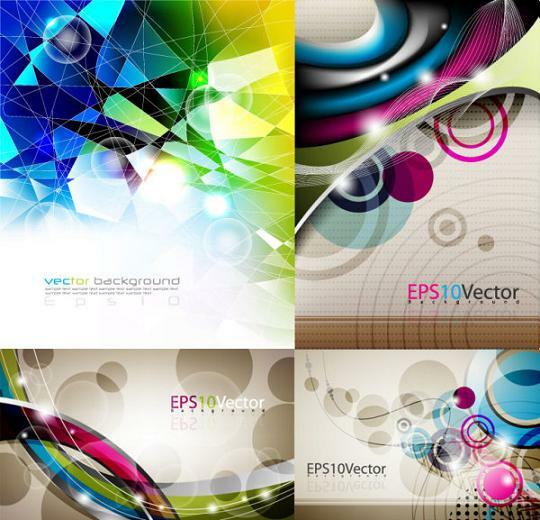 Download free stock vector abstract backgrounds in eps format. 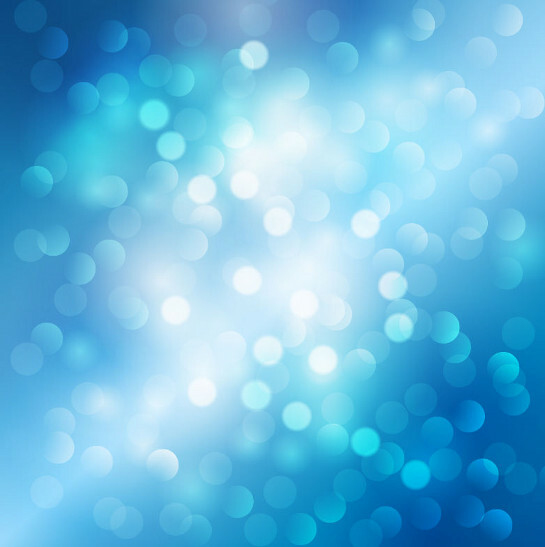 You can use those abstract backgrounds on your website, blog, twitter, myspace, in your emails, power point presentations or even as deskop wallpaper. Attractive backgrounds to any graphics, banners or ads are relatively important. 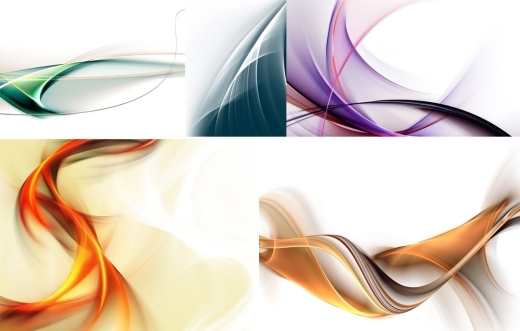 Here’s 5 really nice abstract backgrounds in high resolution 300DPI 5000x 3500. You may use it for web design, graphic design, print design, wallpaper. Big set of 20 elegant wooden textures. Easy to use for decoration backgrounds. 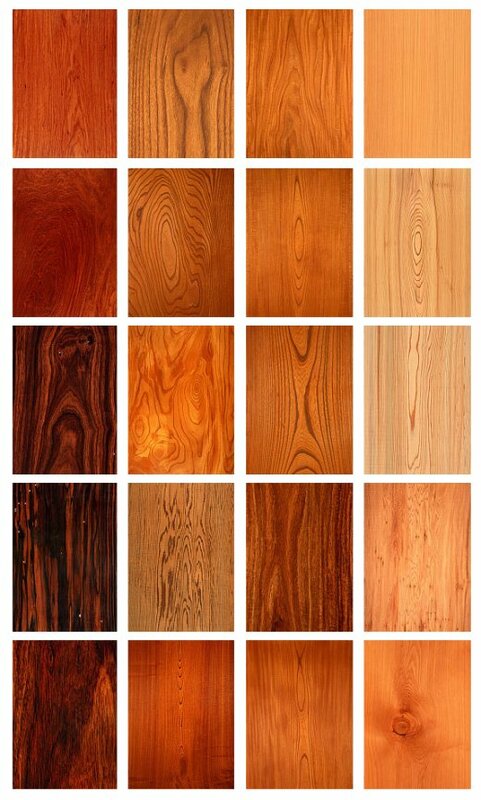 High Resolution Wood Textures. This pack is totally free, that means you may this wooden textures to decorate your web sites and blogs.